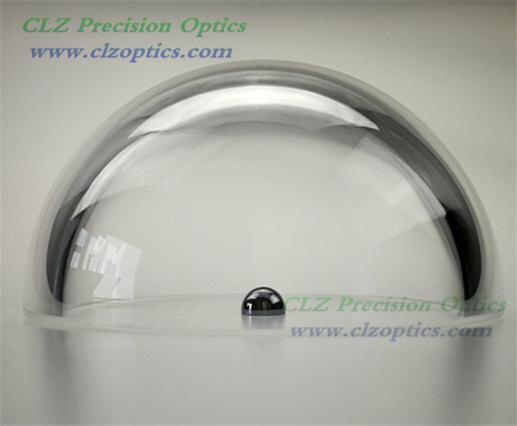 CLZ Precision Optics supply Calcium fluoride windows for a variety of laser and industrial applications. 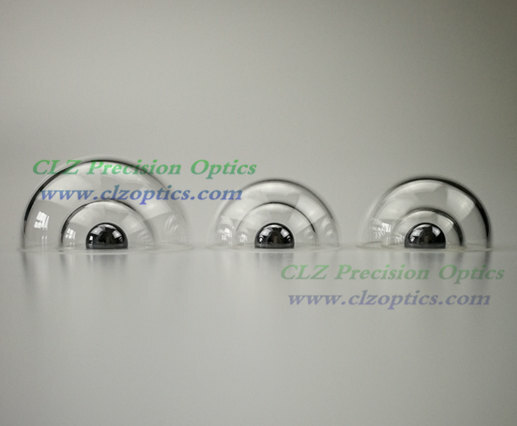 Calcium fluoride (CaF2) has a high transmission of 200 nm to 8 μm and is ideal for spectral windows. CaF2 has low absorption and high damage threshold make uncoated calcium fluoride crystals are a common choice for excimer lasers.